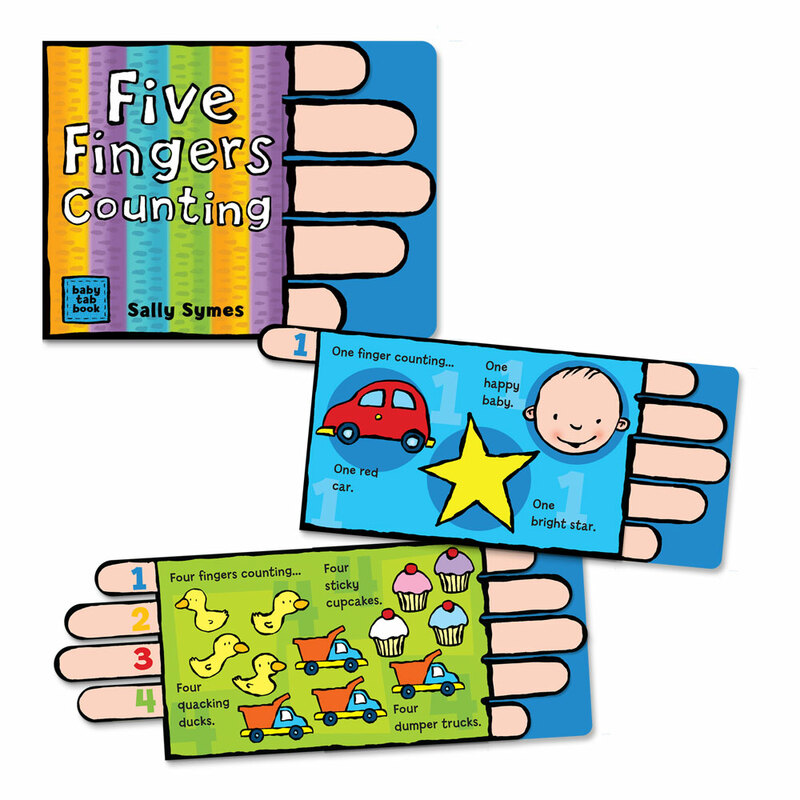 Baby Tab Series x 3 board books. Five Fingers Counting. 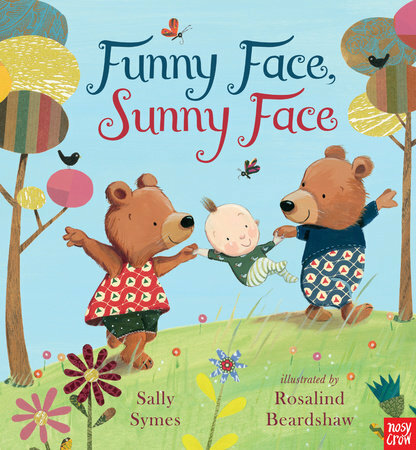 Concept, design, illustration and writing by Sally Symes for Cowley Robinson 2012.